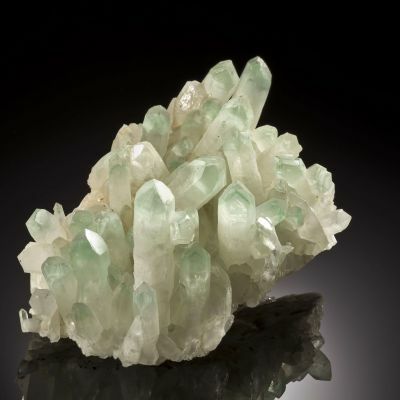 From finds of the fall 2012, this is a beautiful lot of colorless quartz crystals featuring unusual, sharp phantoms in their tips caused by inclusions of the green mica species, Fuchsite. Featuring a variety of localities, these fine mineral thumbnails and miniatures are from the Carl Acosta Collection. 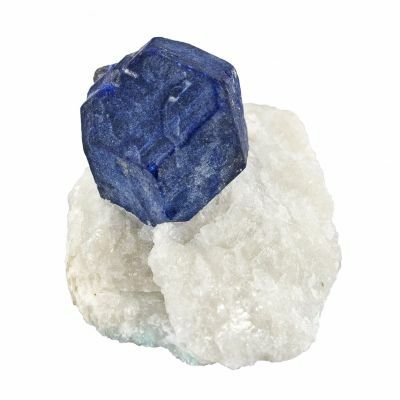 Take advantage of sales on fine minerals from around the world! 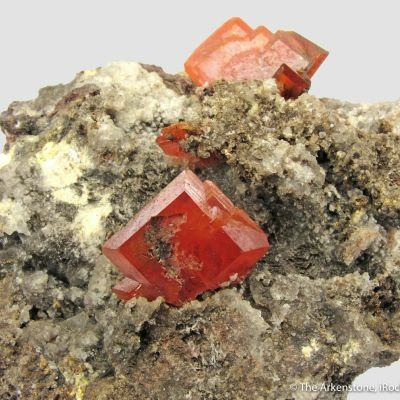 Themes change regularly, so check back to see if we're highlighting your favorite minerals.